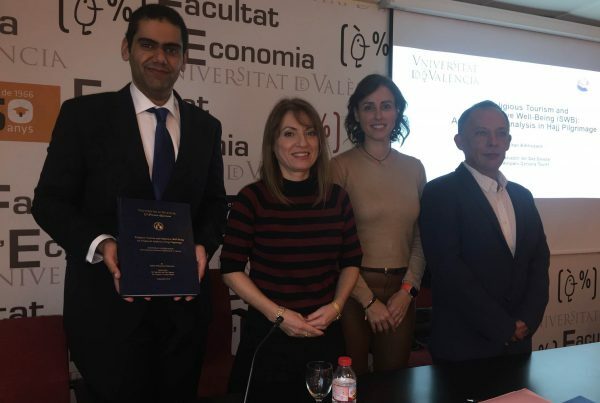 Under the NewCimed Project framework, the University of Valencia has developed PROECO analysis in order to analyse and diagnose the state-of-the-art of the partners regarding competitive and sustainable Tourism development on the basis of market research. Both objective and perception indicators were obtained regarding the main stakeholders involved: local administration, residents, local experts and tourists in the different municipalities included in the project. 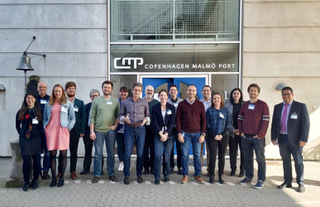 This model has been applied in the municipalities of the NewCimed project along the Northern and Southern shores of the Mediterranean Sea Basin: Al Tafila, Cullera, Latina, Maamoura, Oristano, Tyre and Ustica. Previous PostEntrevista a Andrés Artal sobre las I Jornadas "Sociedad, Política y Economía en el mundo islámico"